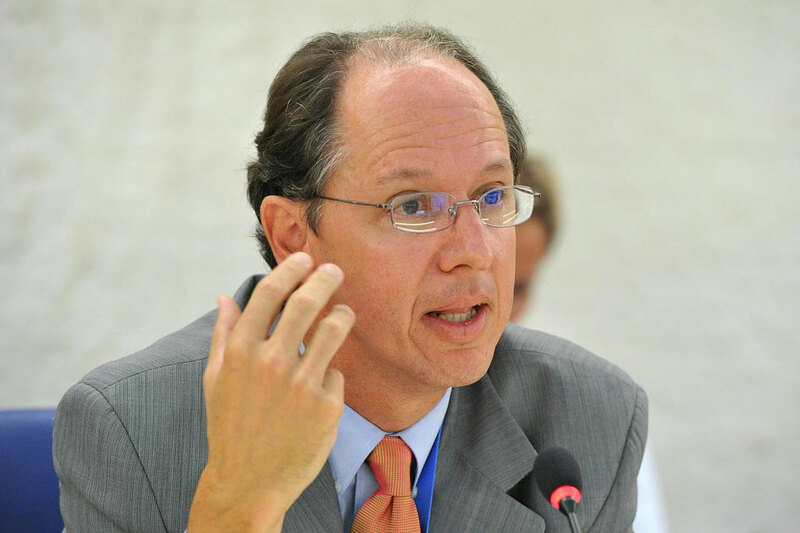 5 February 2014 – Spain should investigate alleged atrocities committed in its 1930s Civil War and under the regime of Francisco Franco that followed, a United Nations independent expert today urged. Pablo de Greiff, Special Rapporteur on the promotion of truth, justice, reparation and guarantees of non-recurrence urged Spanish authorities to withdraw the 1977 Amnesty Law that shields any Franco era crime from being put under trial. “It is essential that the State finds ways to provide access to justice for the victims,” Mr. de Greiff said, adding that the Government must also protect the rights that the alleged perpetrators, as well as the victims’ rights during the 1936-1939 Civil War and the Franco dictatorship which ended in 1975.